Webroot has expanded its partnership with ConnectWise which will see its Webroot SecureAnywhere® DNS Protection platform offered to ConnectWise customers to help them block web-based threats more effectively. Webroot SecureAnywhere® DNS Protection is a web filtering solution that can be used by businesses to carefully control the websites that can be accessed by employees. Webroot uses IPv4 and IPv6 addresses to classify more than 95% of the Internet at least three times a day, with sites added to one or more of the 80 categories used by the platform. Users can select which categories they allow their employees to access with controls applied for specific users, groups, or for the entire organization. In addition to offering category filtering controls the solution also blocks websites known to host malware and phishing websites. Since more than 85% of malware infections occur via the web, by controlling the websites that employees can access it is possible to significantly improve an organization’s security posture and protect against malware, ransomware, keyloggers, and spyware. 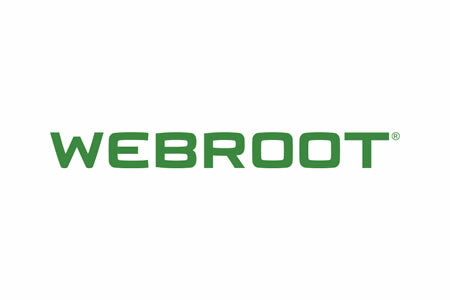 ConnectWise and Webroot first partnered in 2013, which saw some of Webroot’s cybersecurity solutions made available to its MSP partners. The expansion of the partnership will see Webroot SecureAnywhere Business Endpoint Protection and Business Mobile Protection solutions pushed out to ConnectWise MSP partners, allowing them to start offering their clients web filtering-as-a-service. ConnectWise is the first RMM partner to be offered the opportunity to sell the Webroot’s DNS Protection platform directly to MSP partners. The solution is DNS based and can be controlled via a single client console allowing MSP partners can centrally manage web filtering controls for their entire client base. With the combination of DNS and endpoint protection, comprehensively integrated into ConnectWise Automate™, formerly LabTech and ConnectWise Manage™, this is the type of solution that makes our partners successful,” said Gavin Gamber, Vice President of Channel Sales and Alliances, ConnectWise.